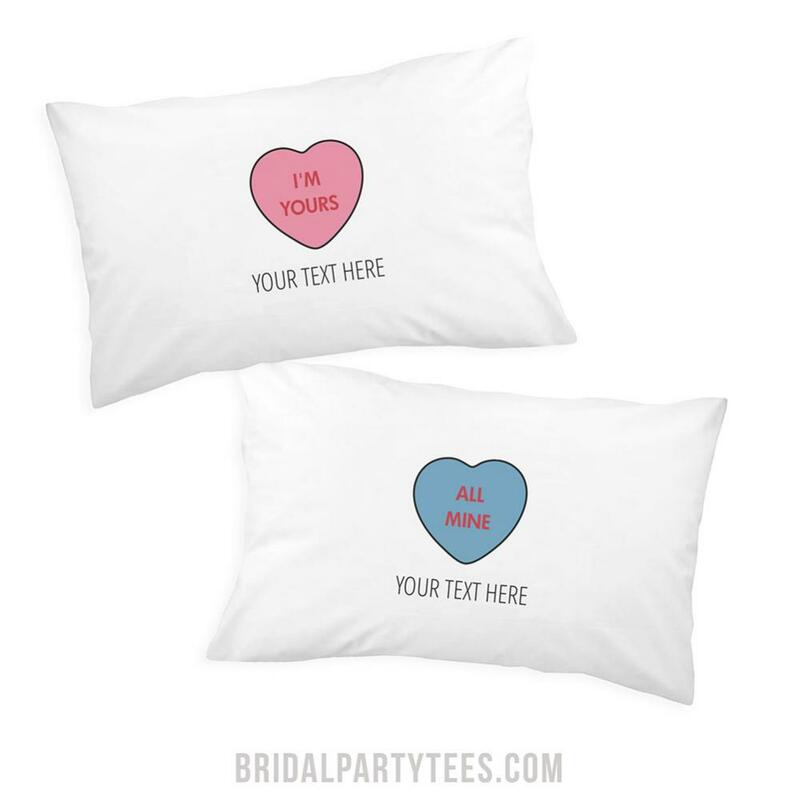 Cuddle up with your boyfriend or girlfriend this Valentine's Day and lay around on your matching pillowcases. 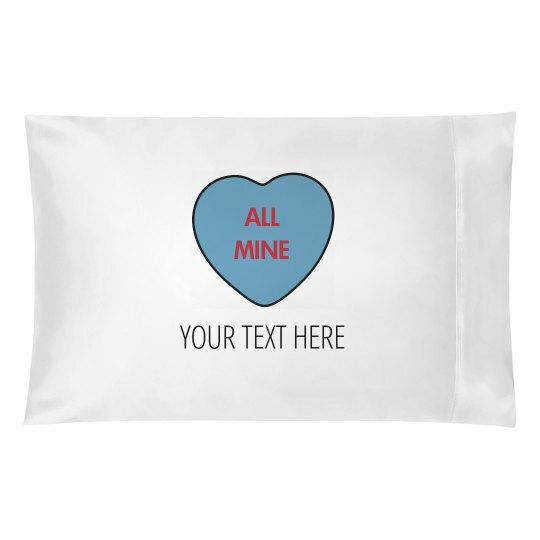 Customize this all mine pillow and the matching one as a gift for the holiday. Add any text you want, whether it be a cute saying like I Love You or your names!